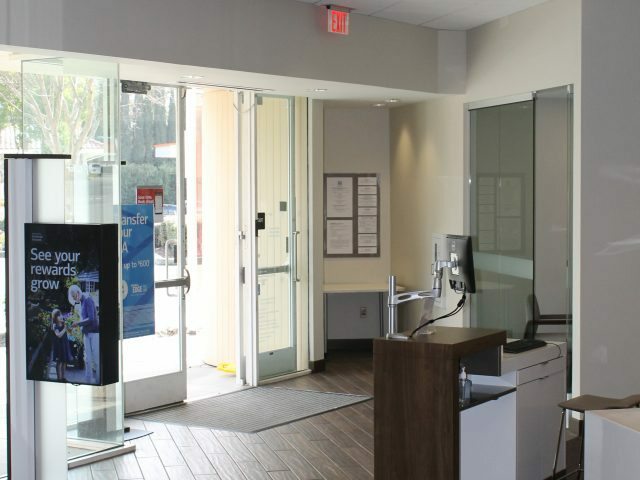 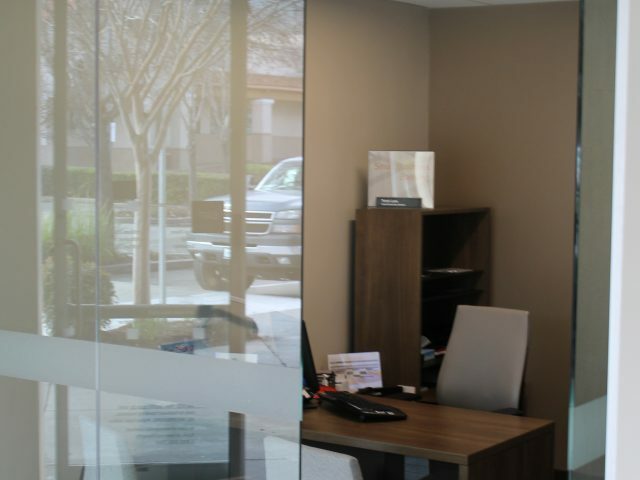 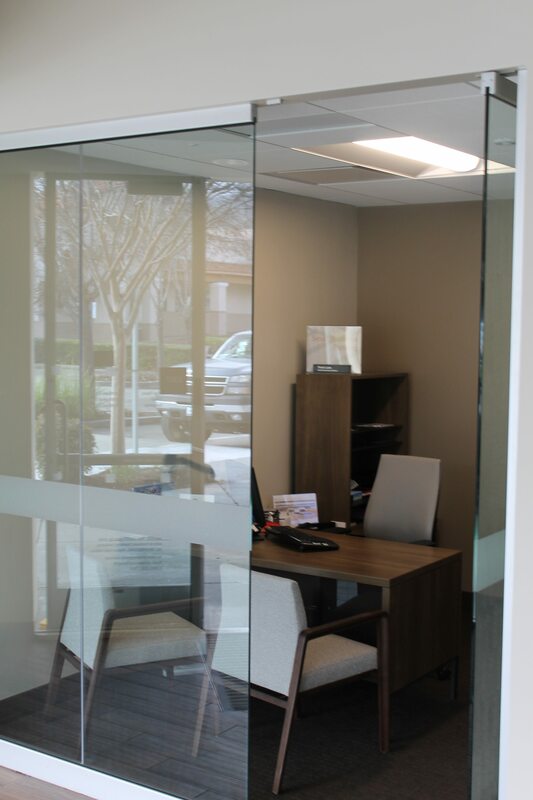 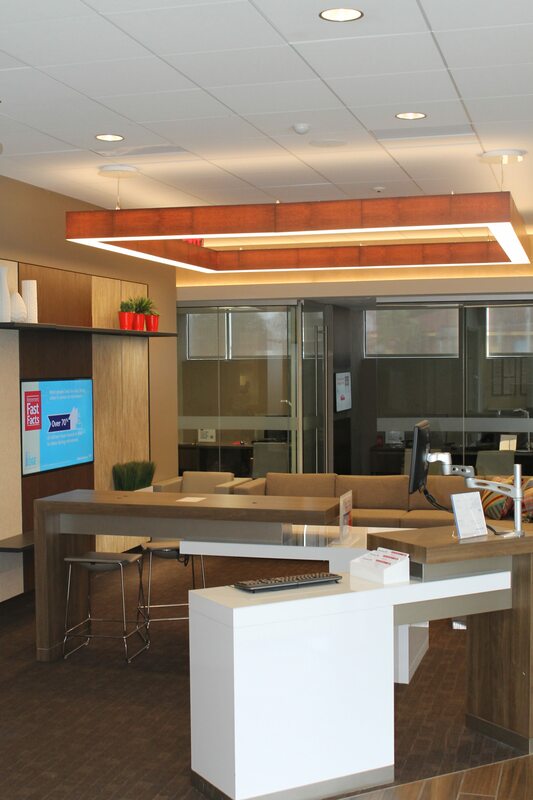 The Bank of America branch in Fremont, CA was a major renovation project. 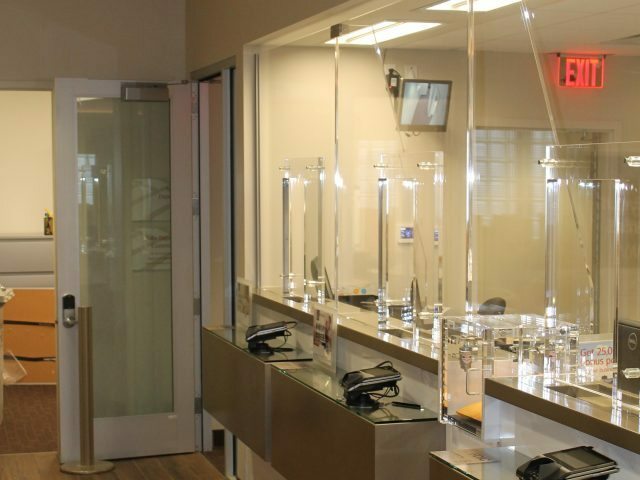 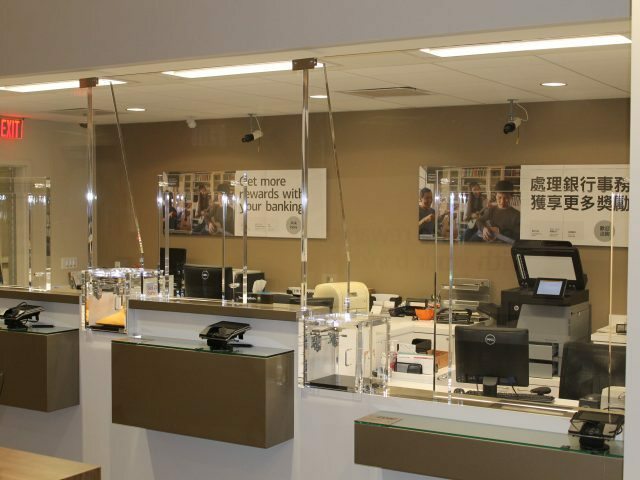 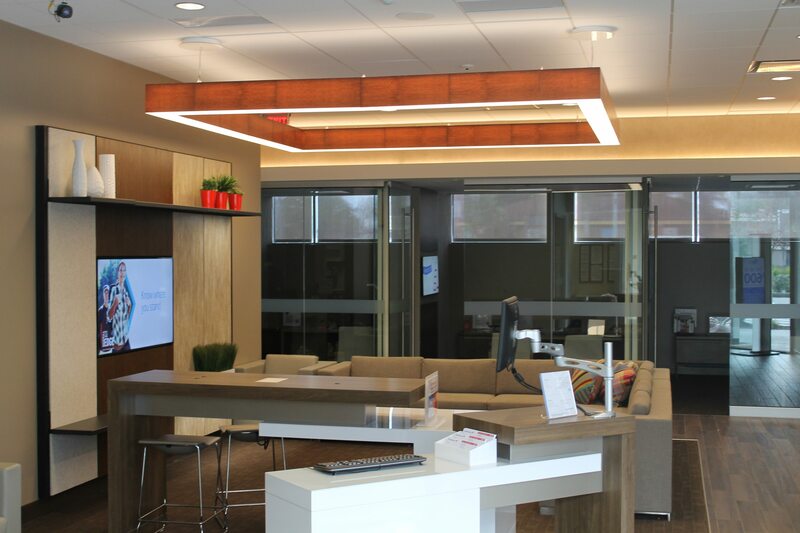 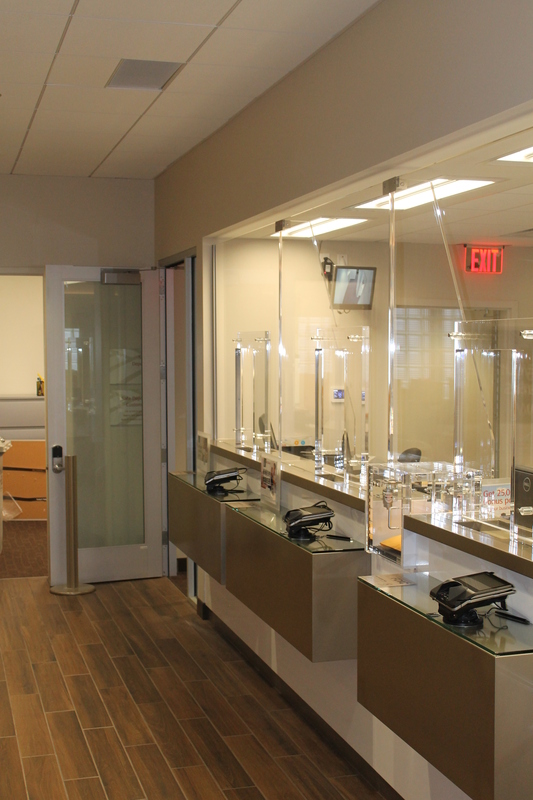 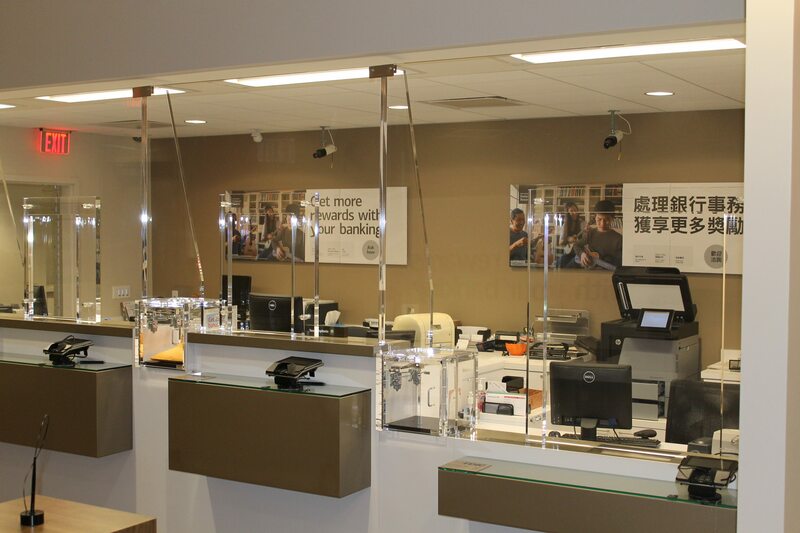 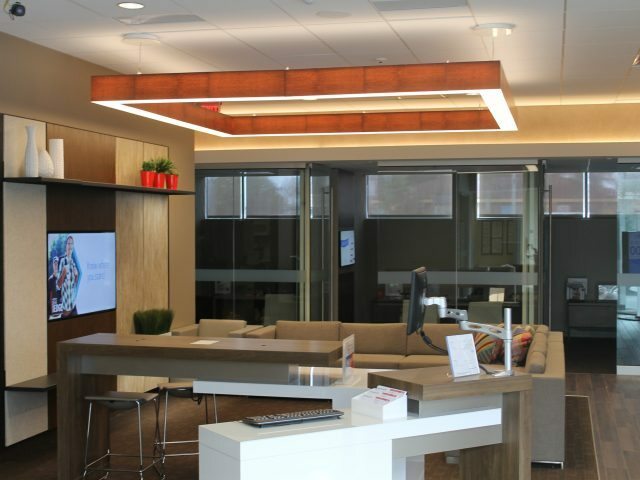 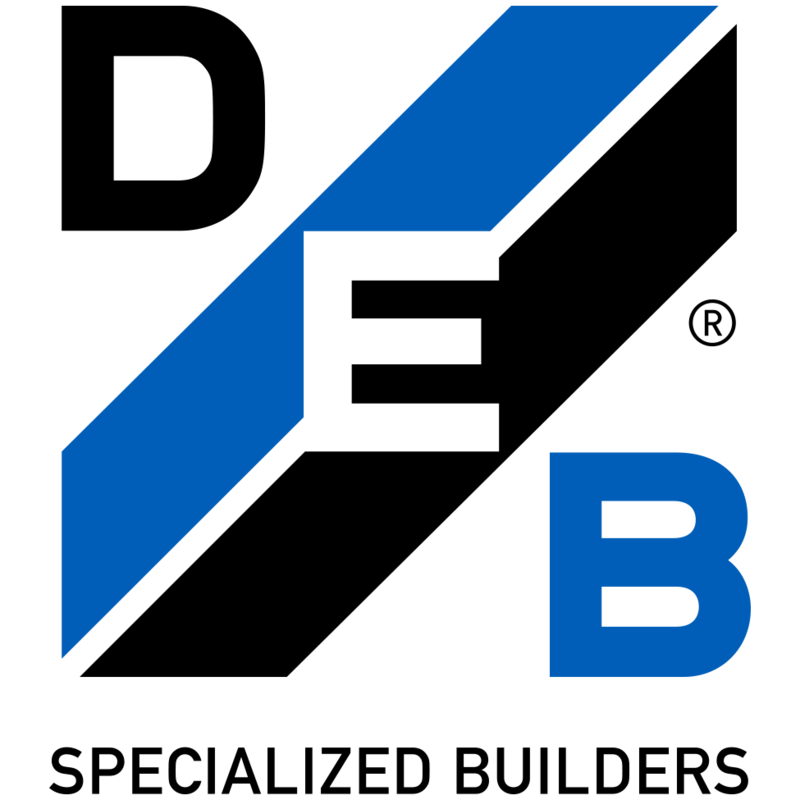 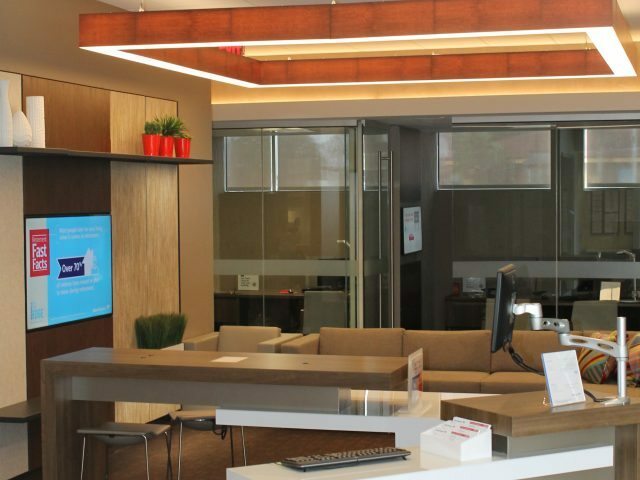 The bank branch space was remodeled to Bank of America’s new HORP specifications. 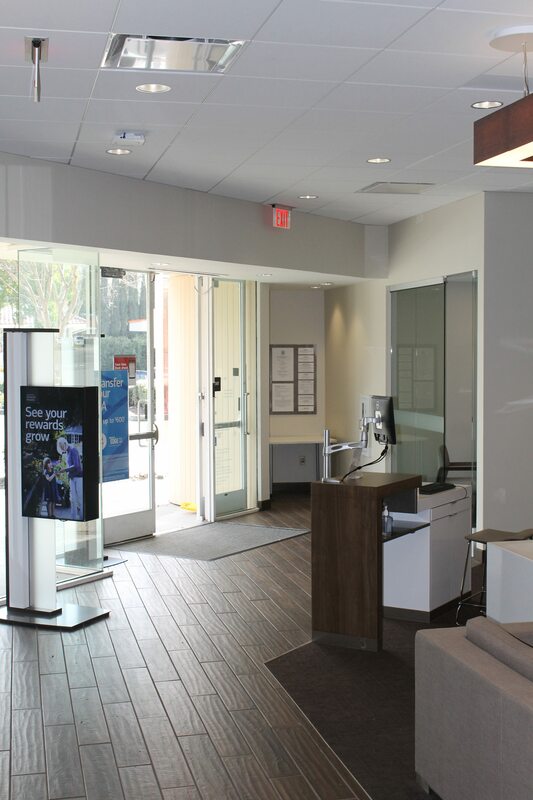  The interior improvements consisted of new, mechanical, electrical, plumbing systems and architectural finishes throughout.